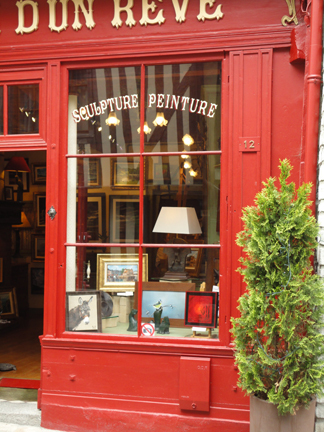 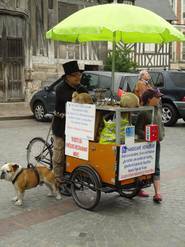 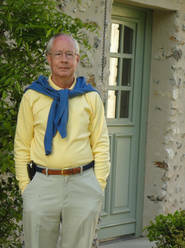 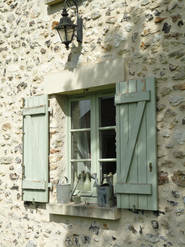 e hope you enjoy this photographic record of our latest trip to France. 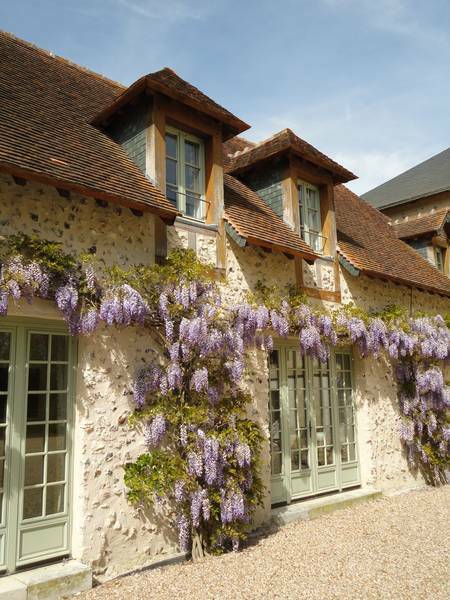 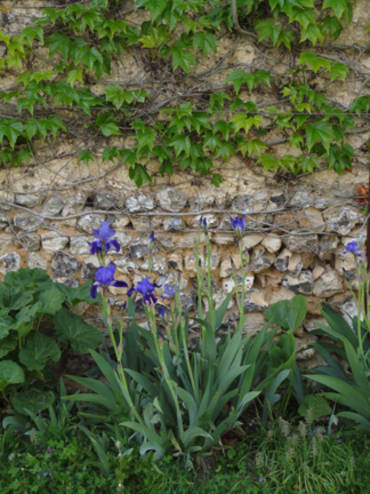 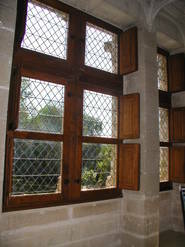 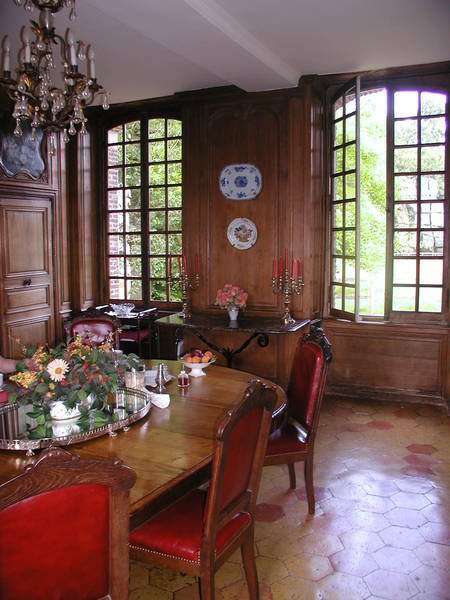 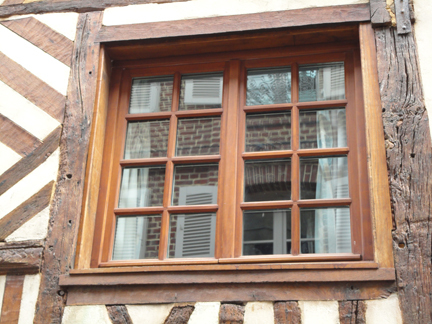 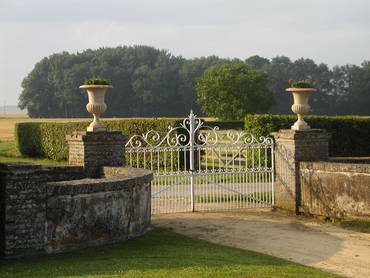 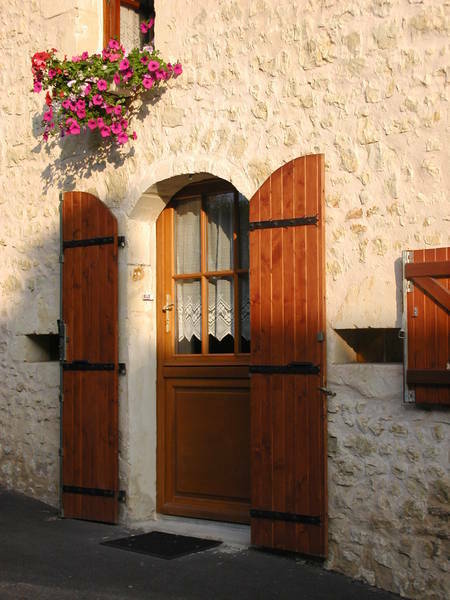 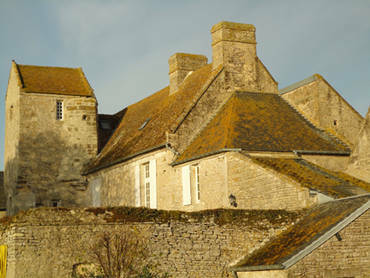 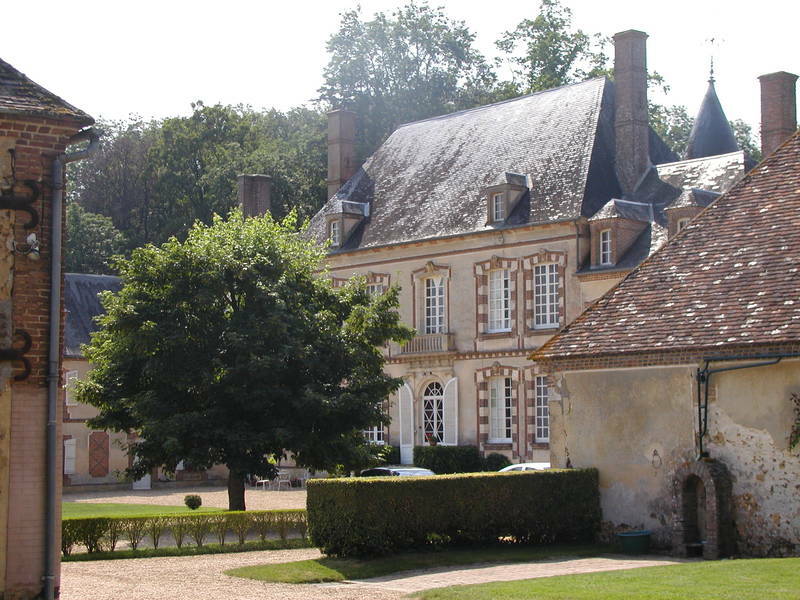 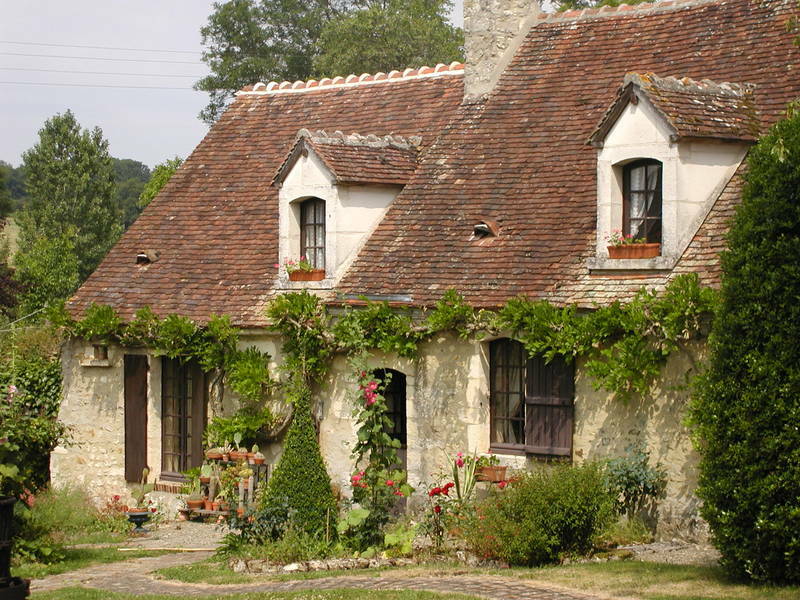 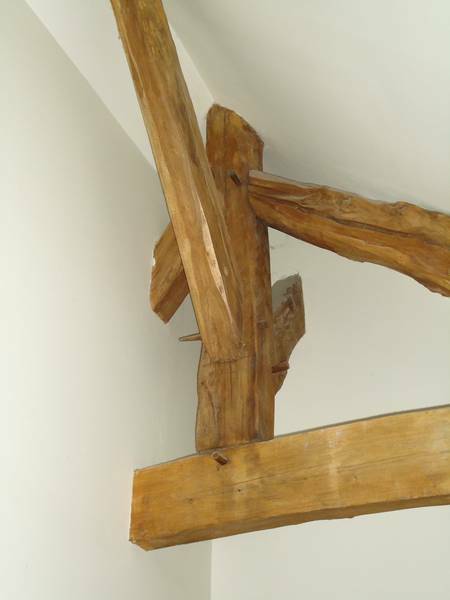 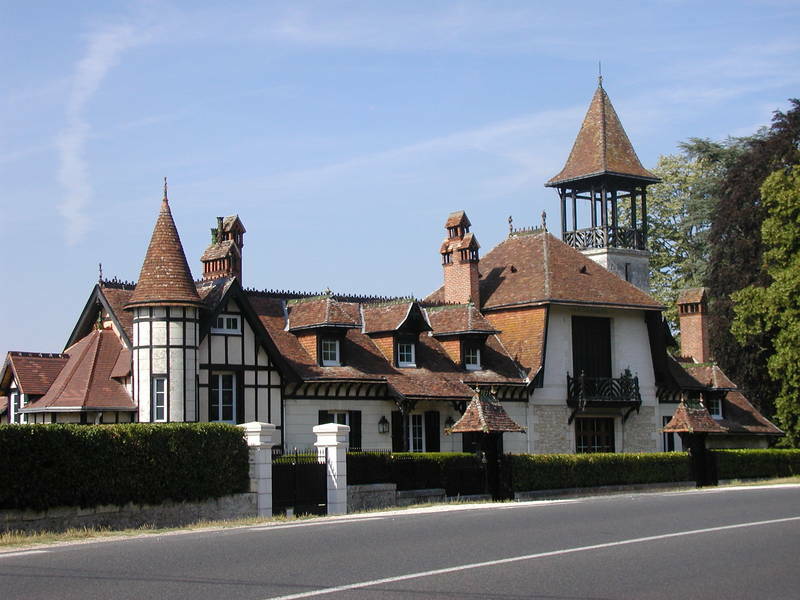 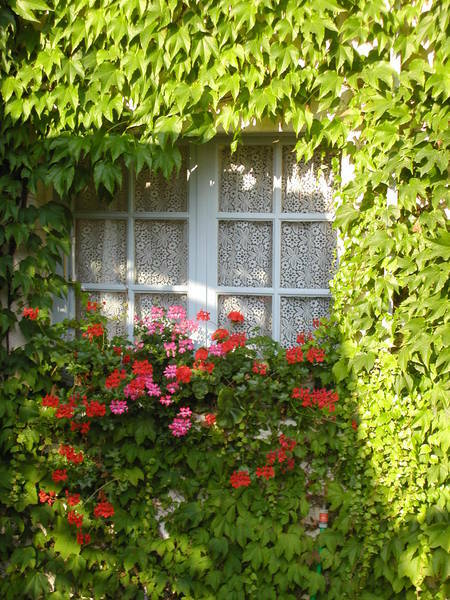 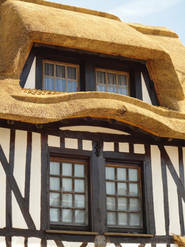 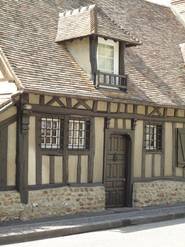 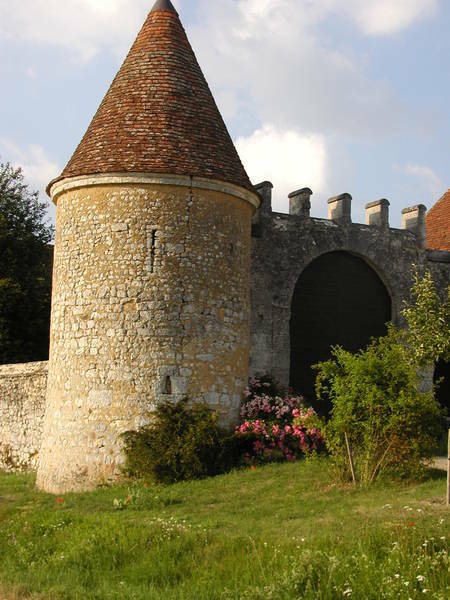 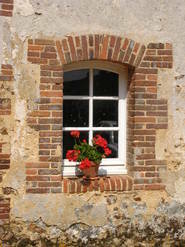 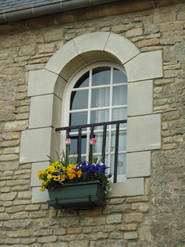 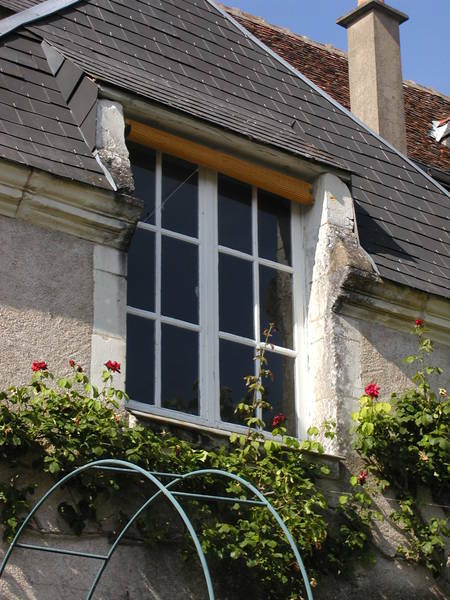 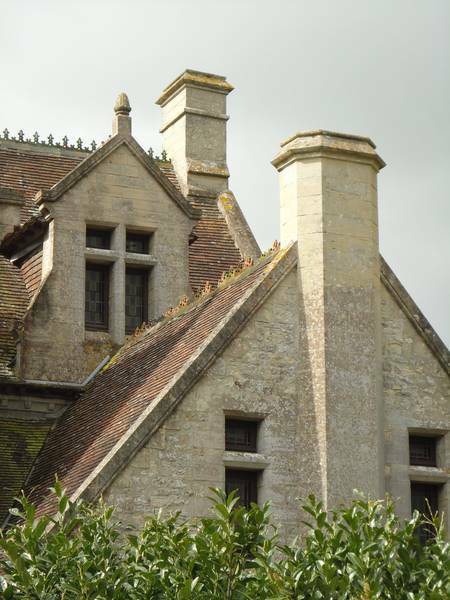 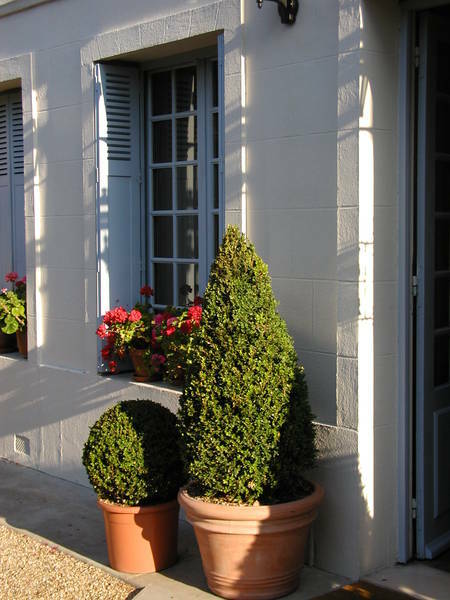 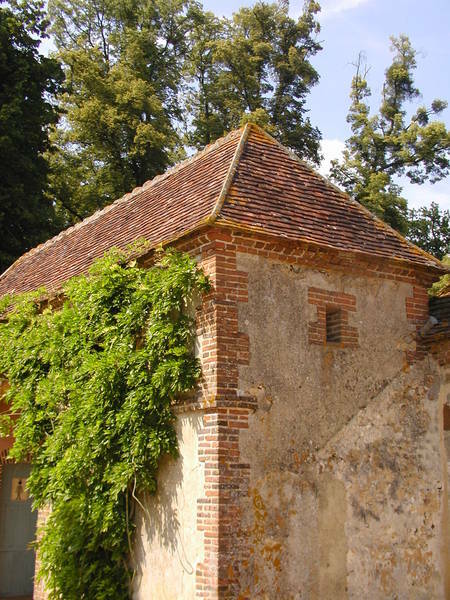 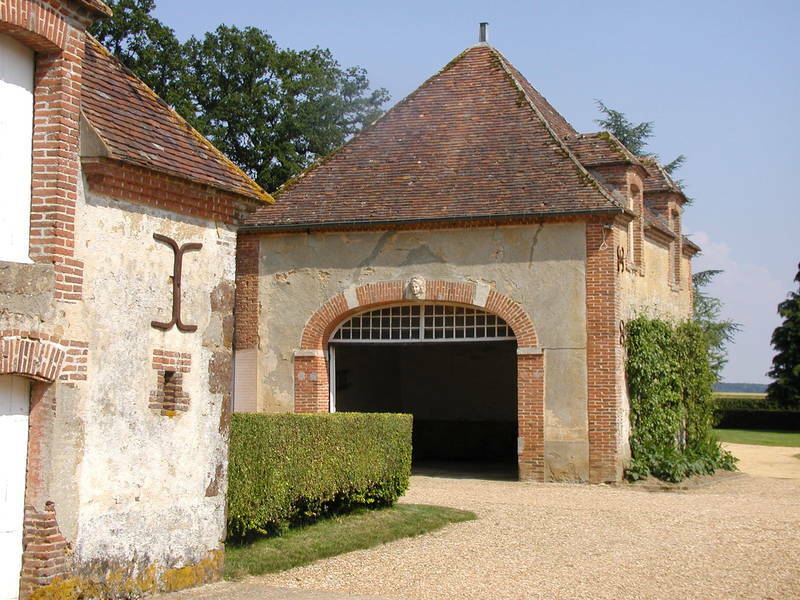 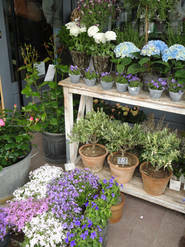 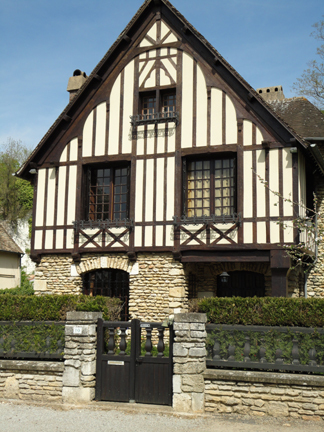 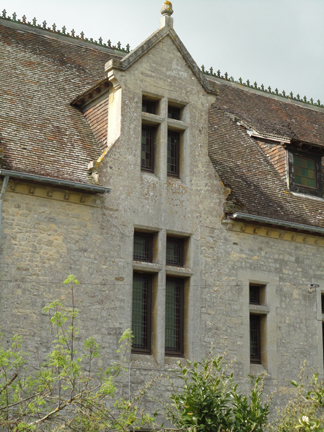 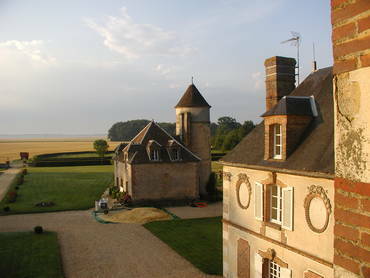 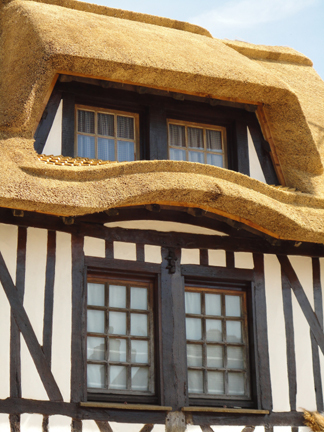 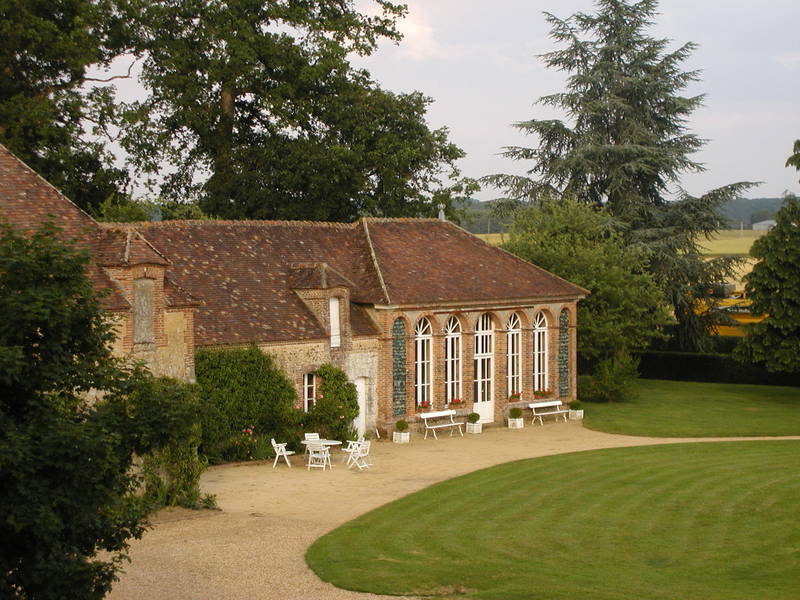 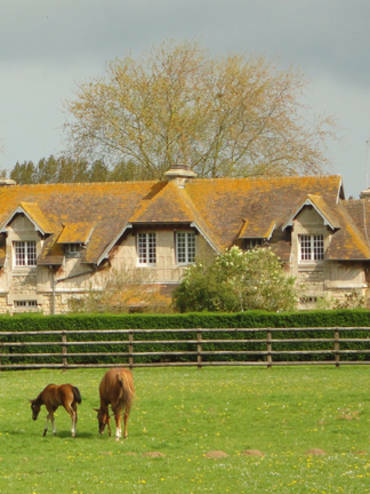 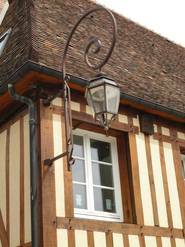 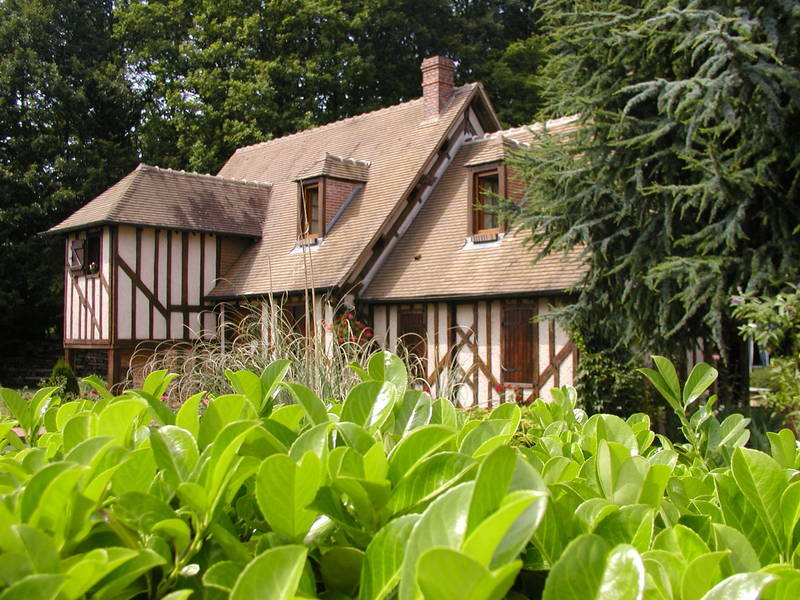 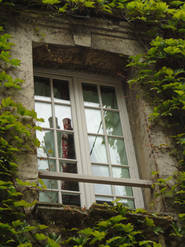 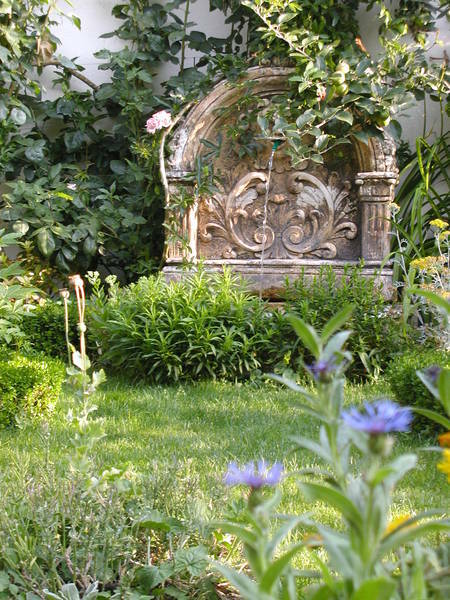 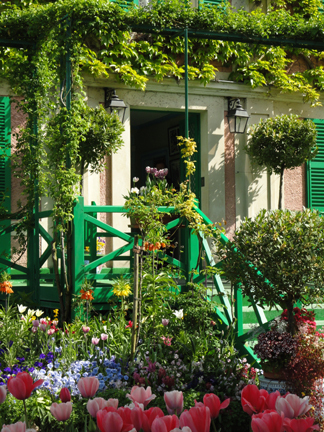 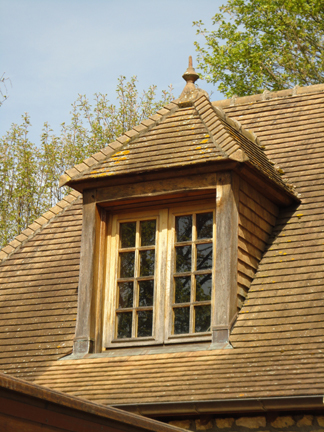 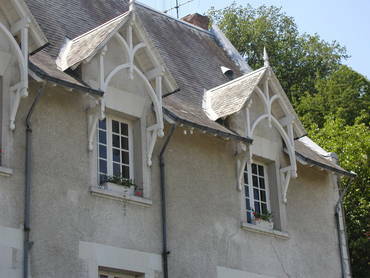 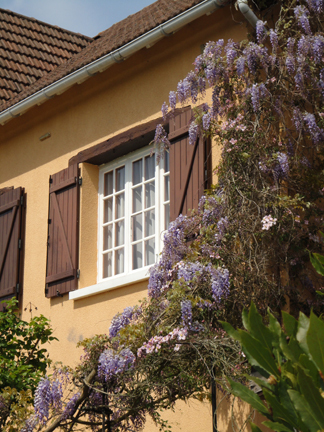 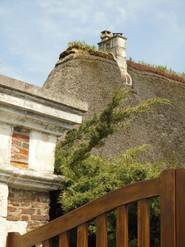 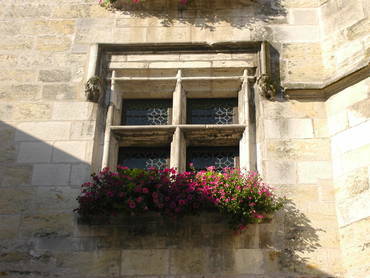 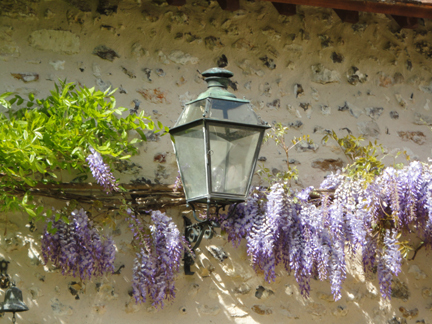 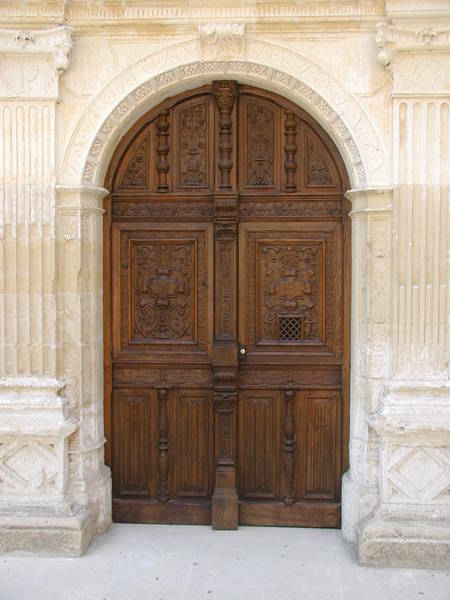 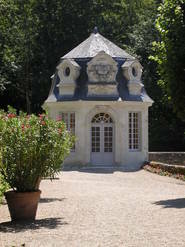 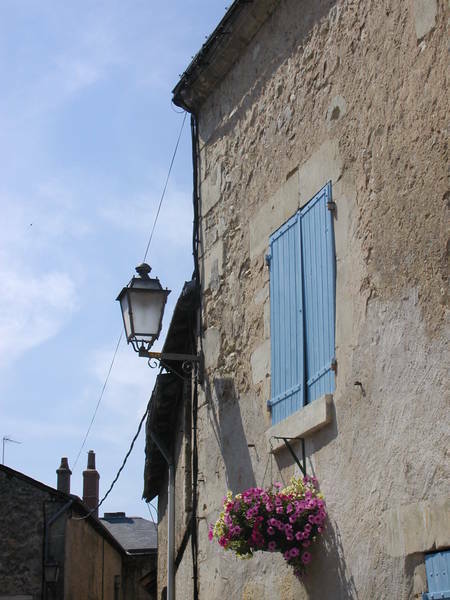 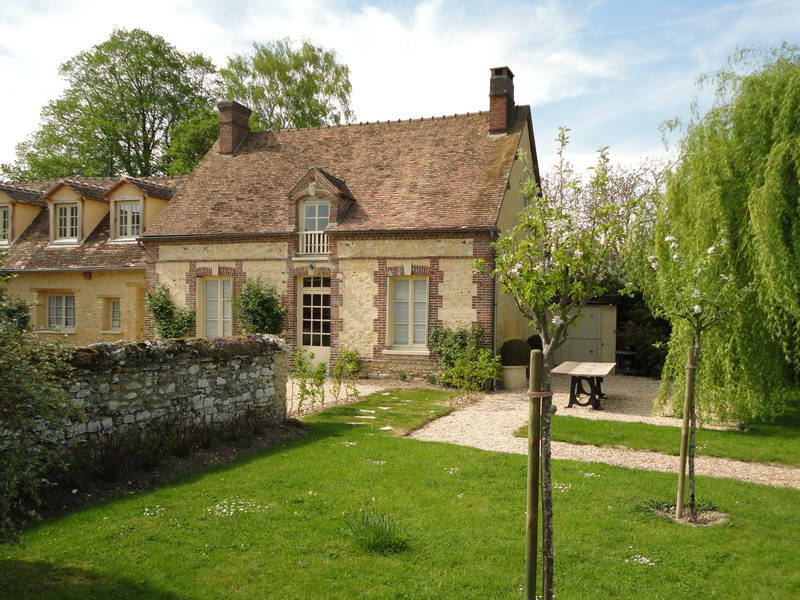 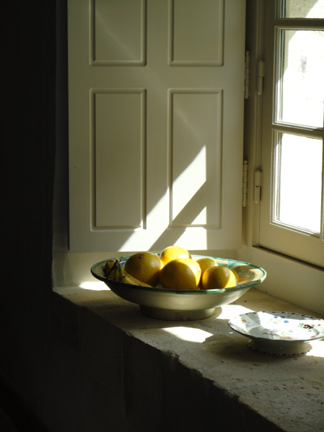 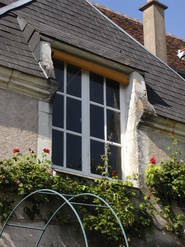 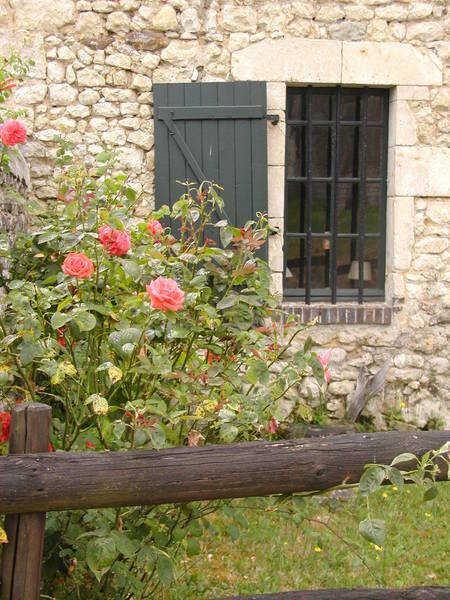 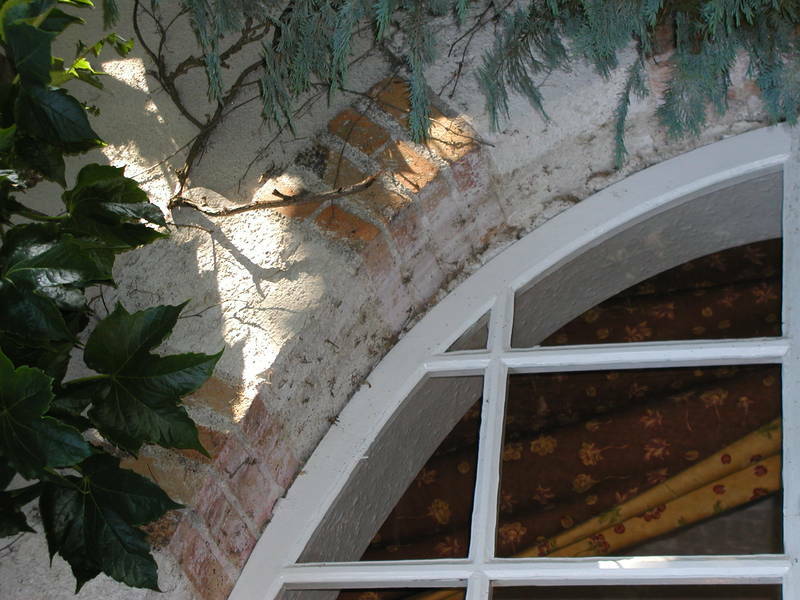 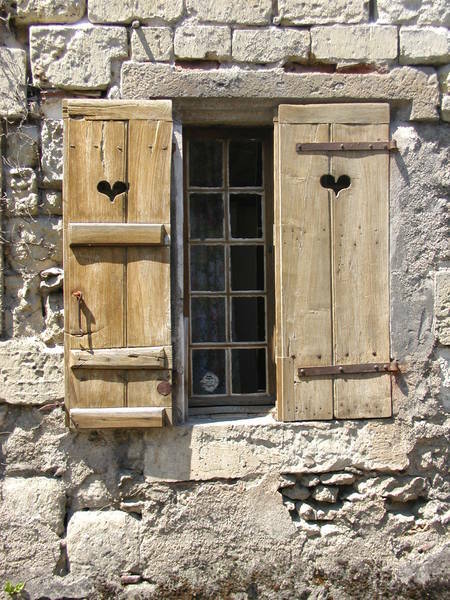 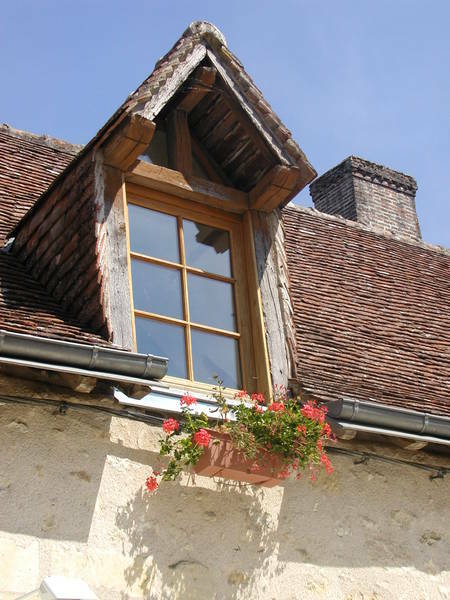 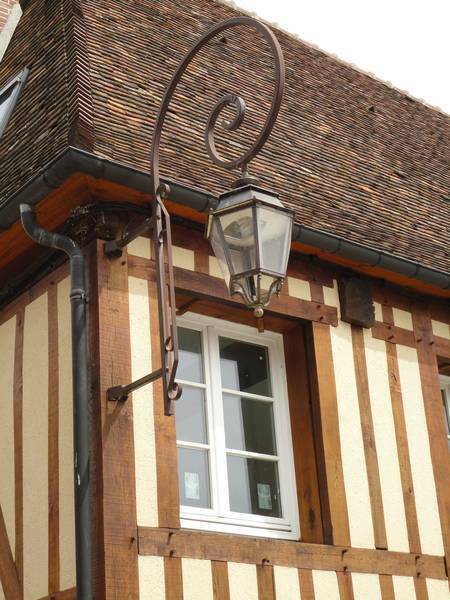 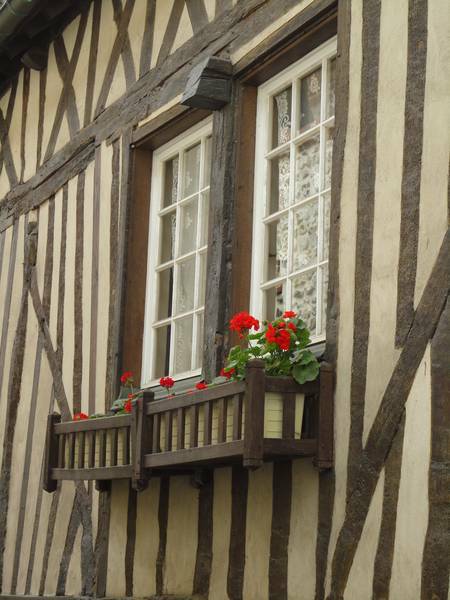 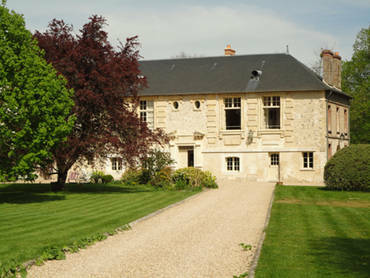 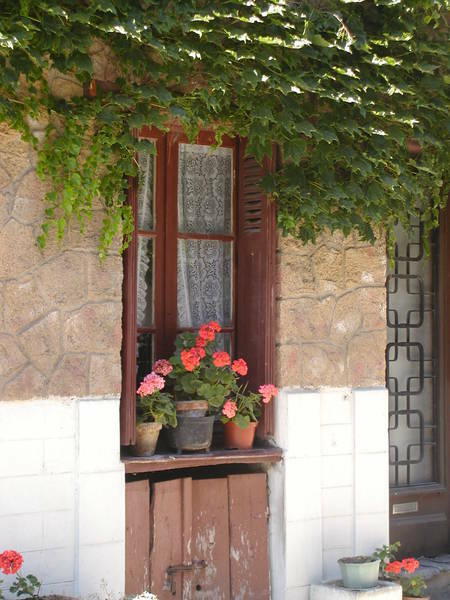 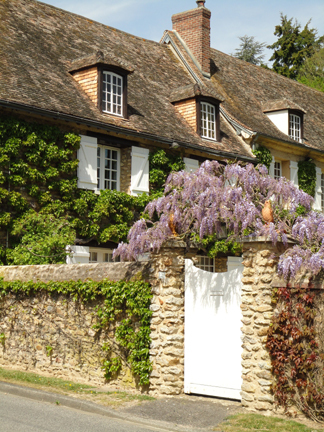 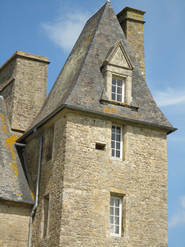 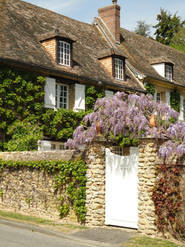 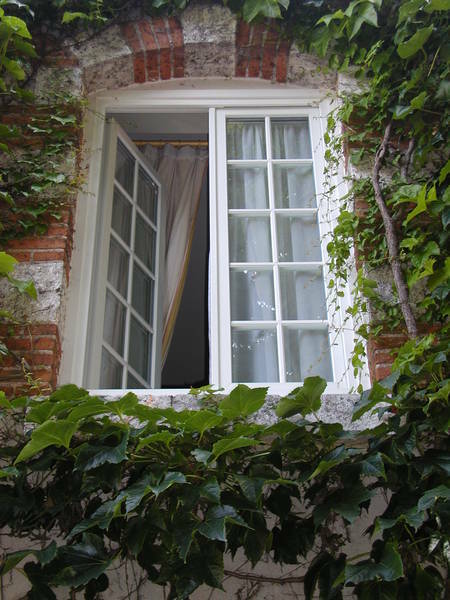 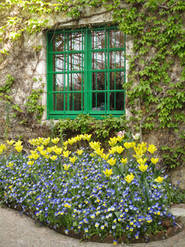 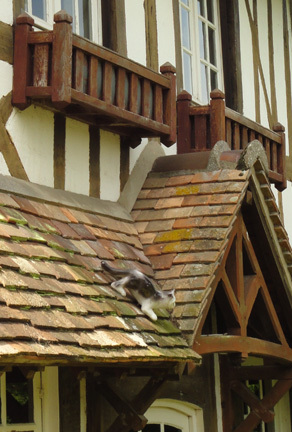 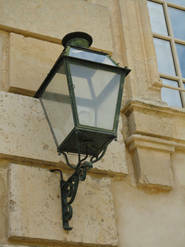 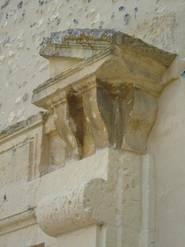 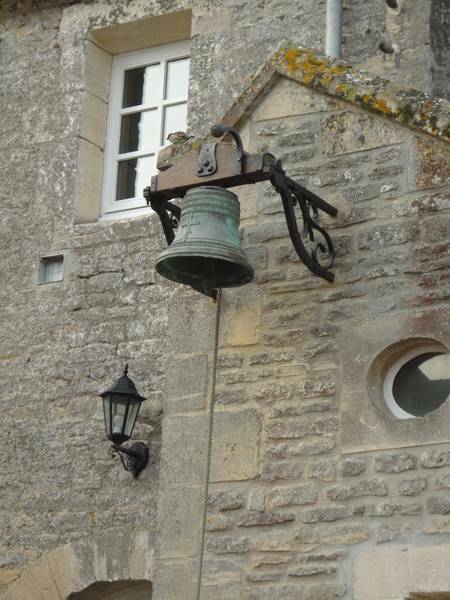 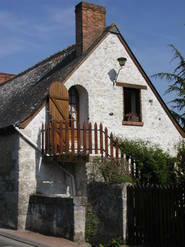 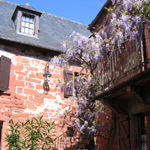 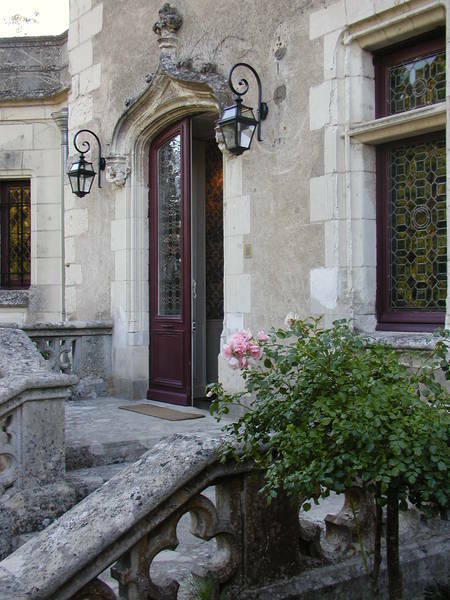 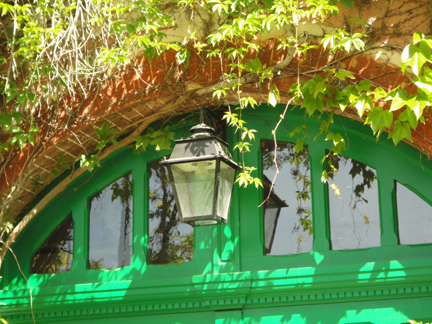 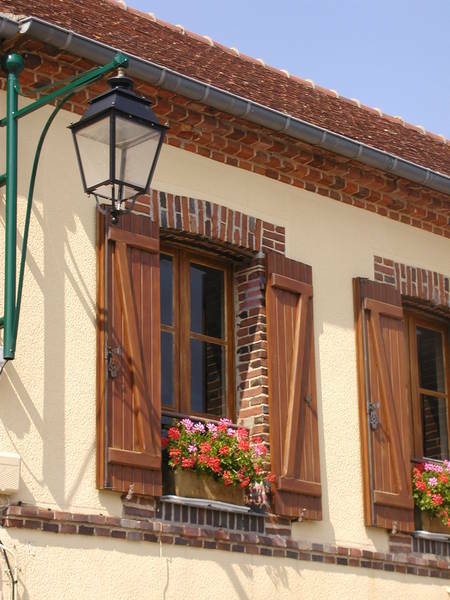 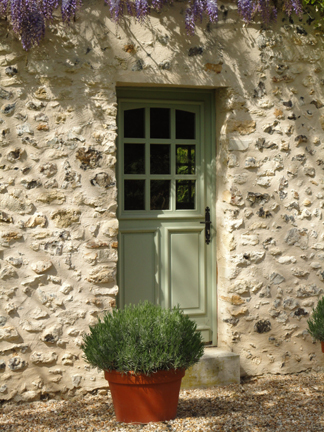 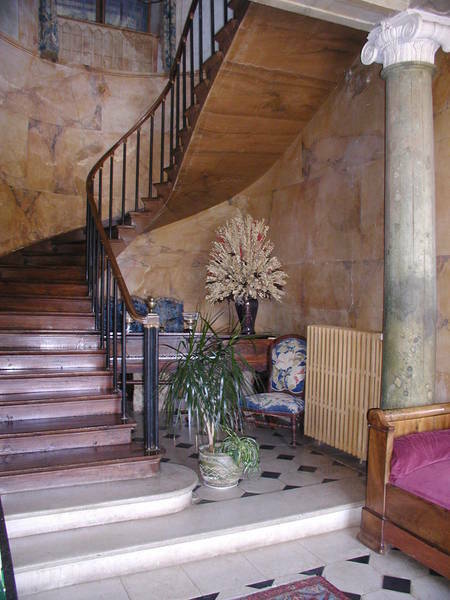 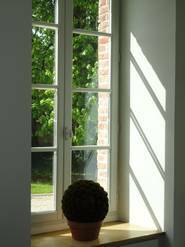 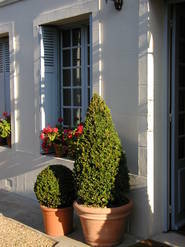 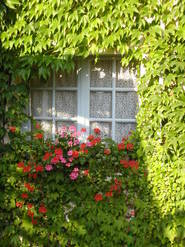 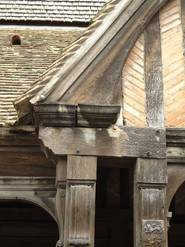 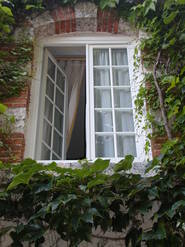 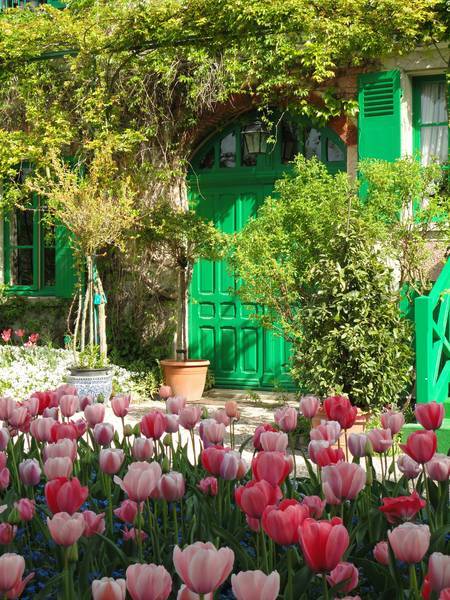 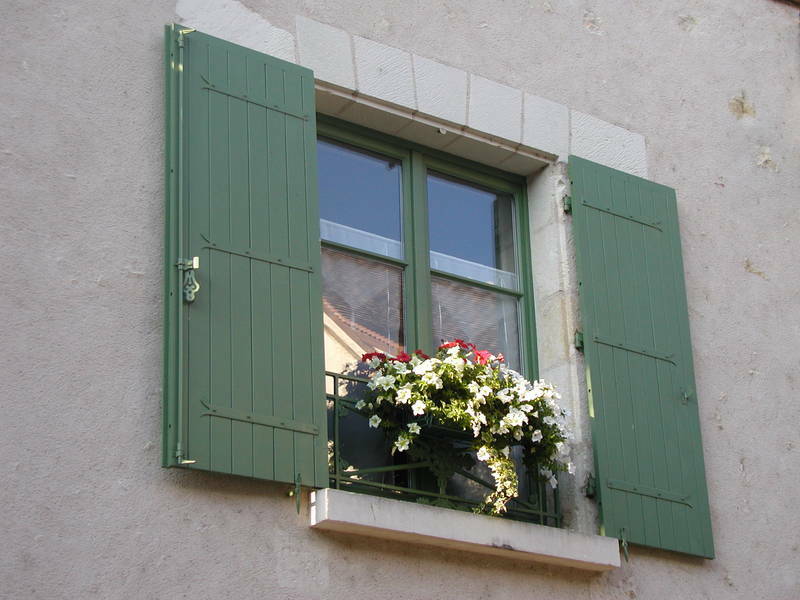 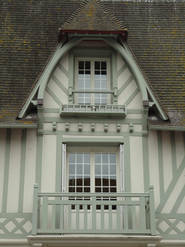 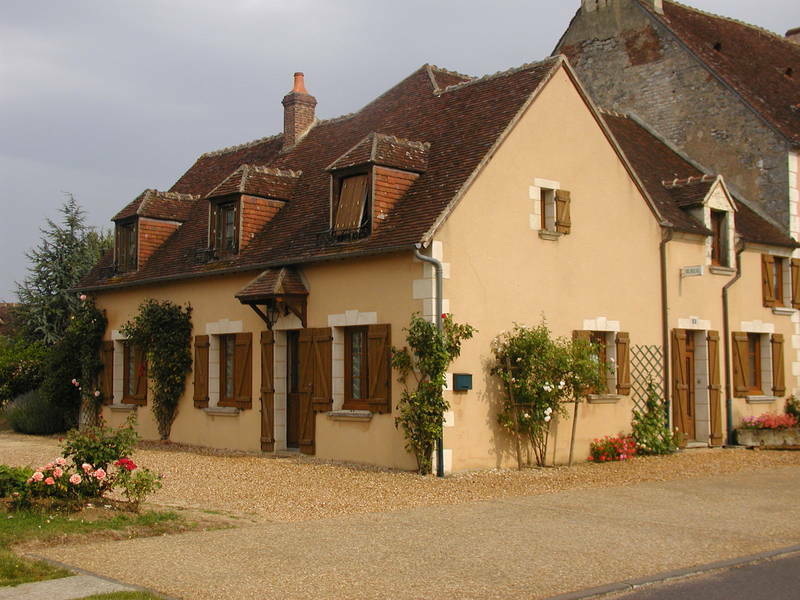 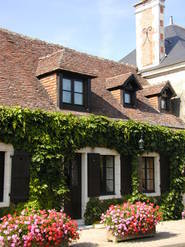 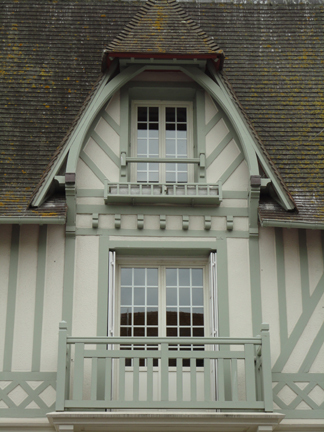 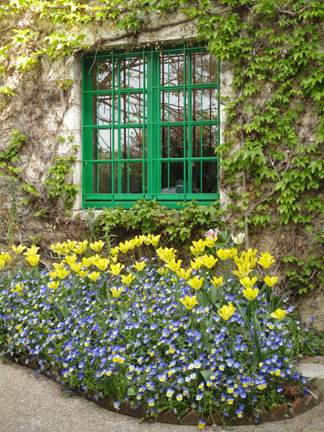 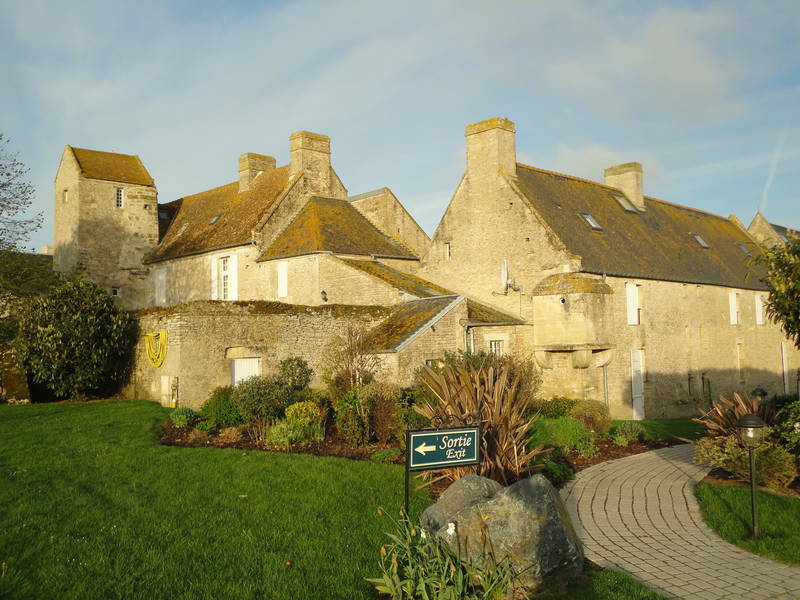 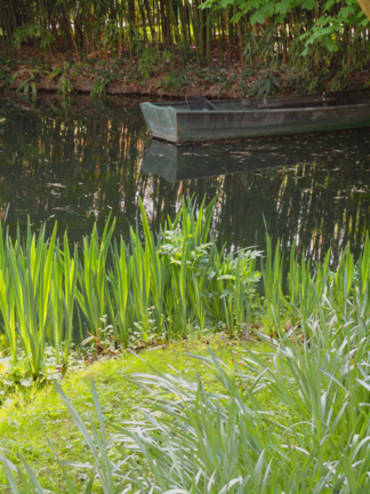 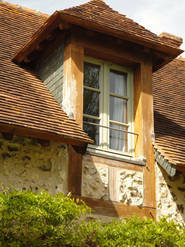 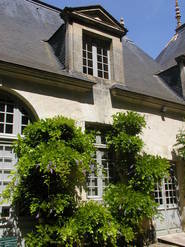 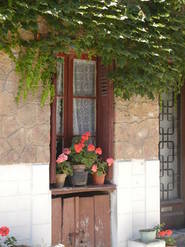 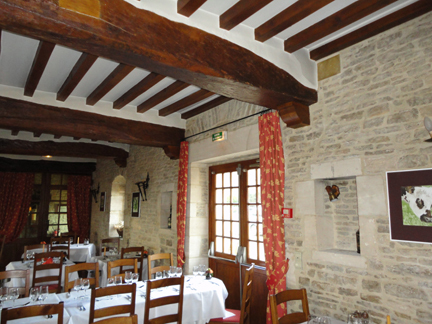 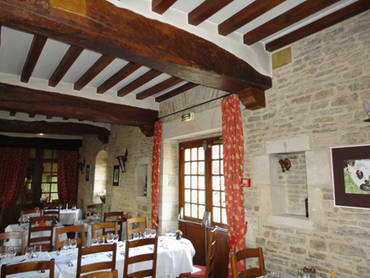 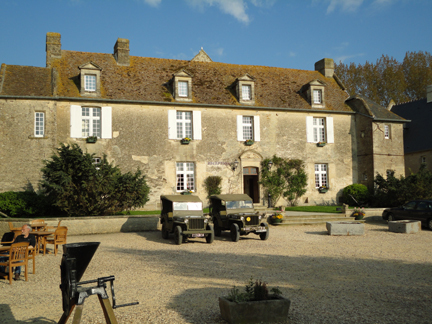 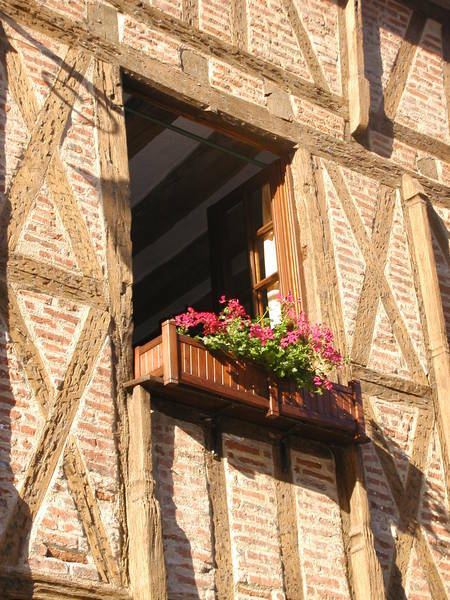 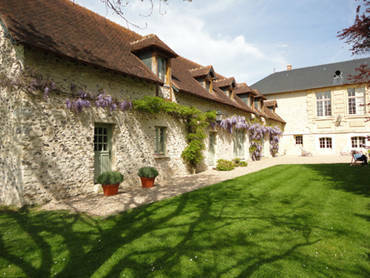 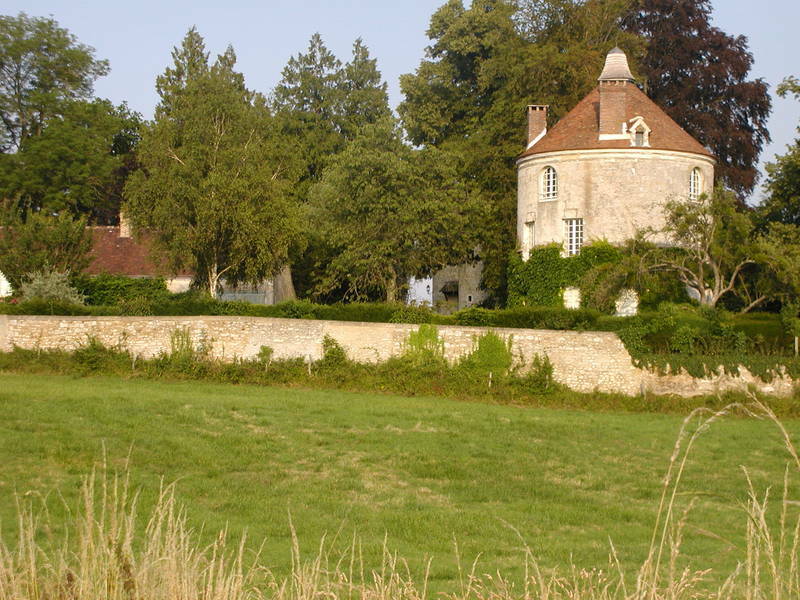 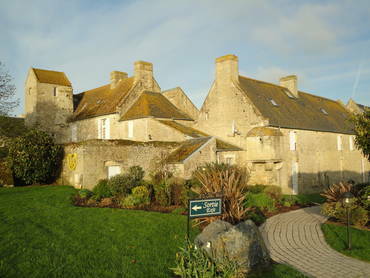 You will find that our French Country houses reflect many of the details you see here. 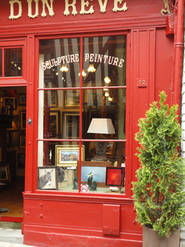 Photos by Bruce Eason, AIA. 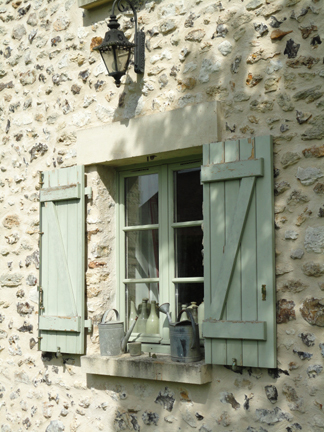 Now, are you hungry for French Country? 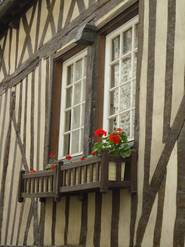 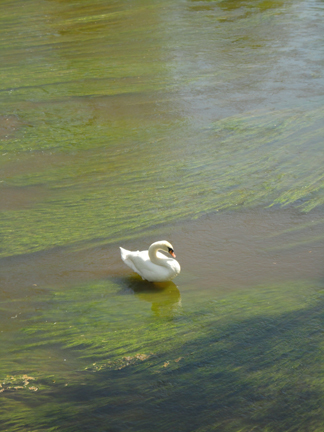 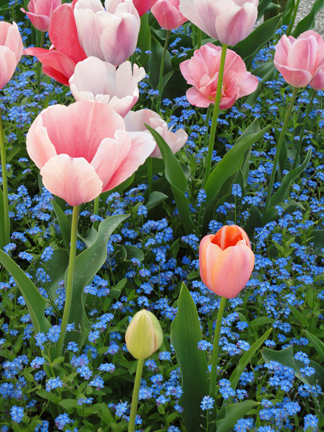 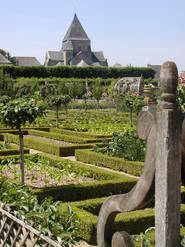 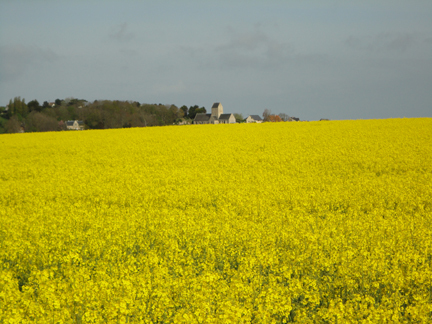 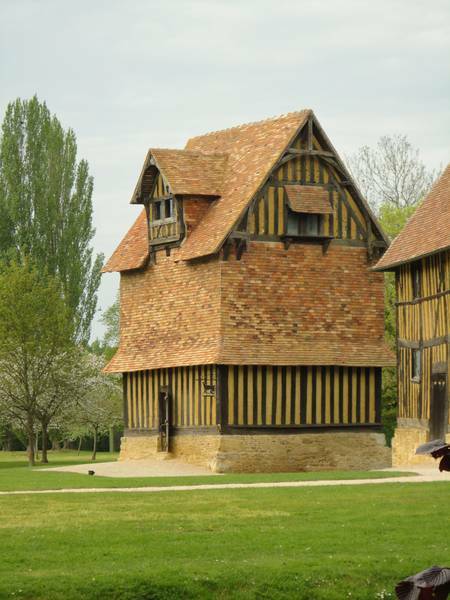 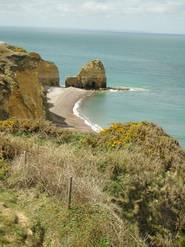 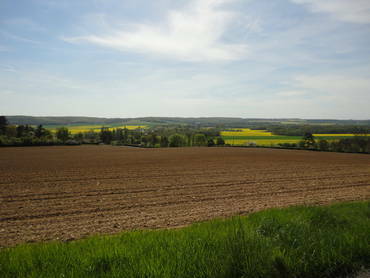 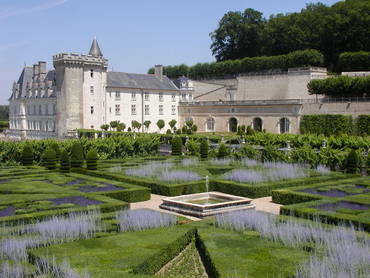 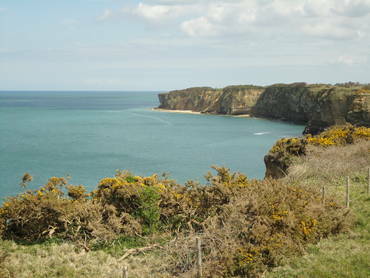 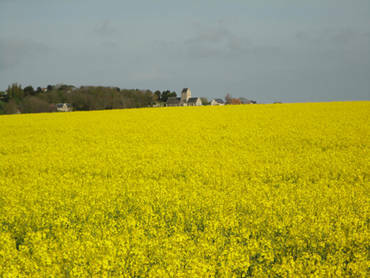 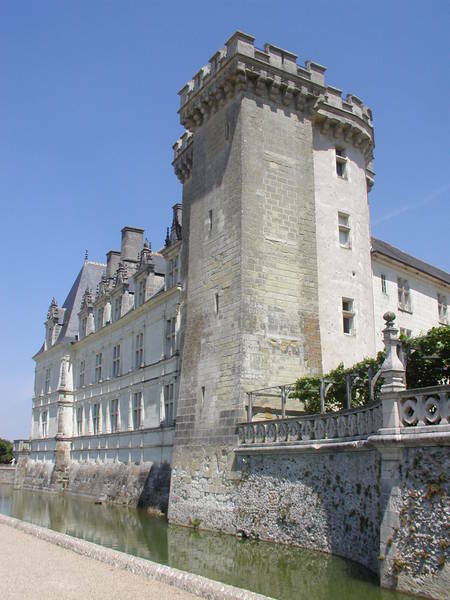 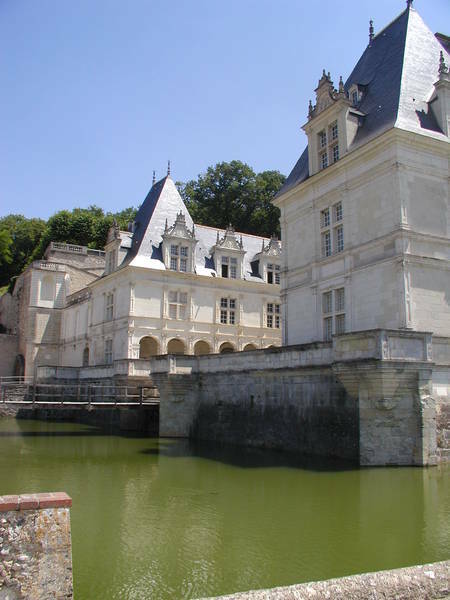 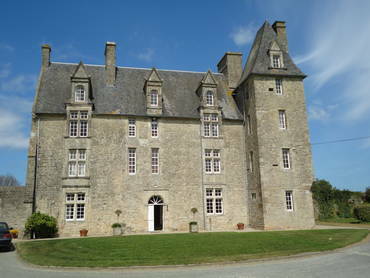 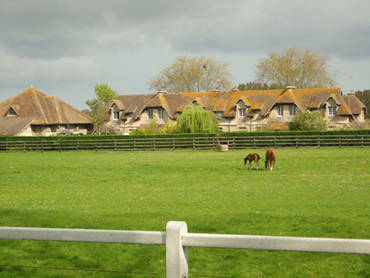 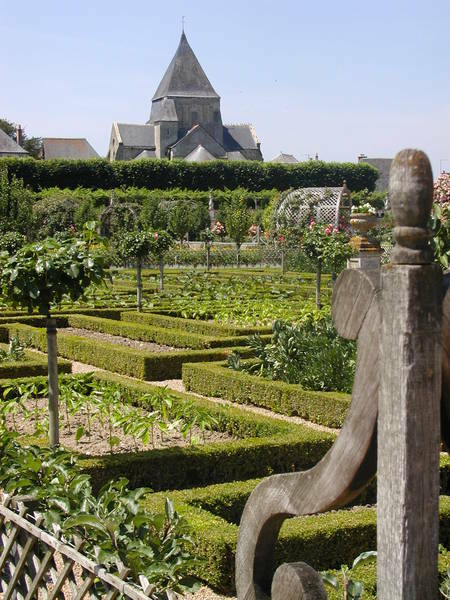 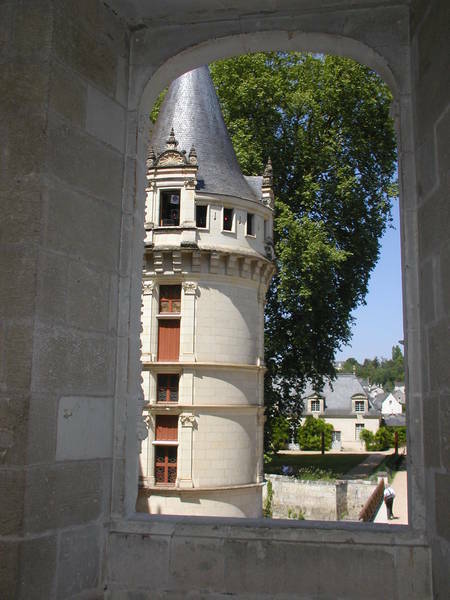 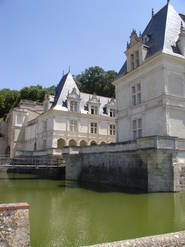 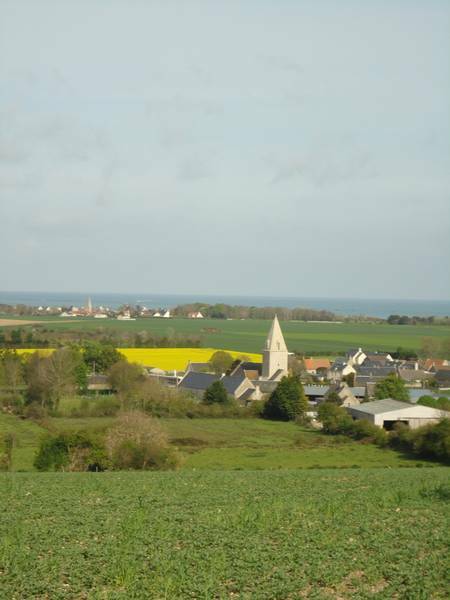 Join me for a look at our last two trips through the Loire Valley and Normandy, France. 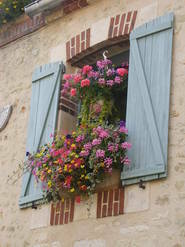 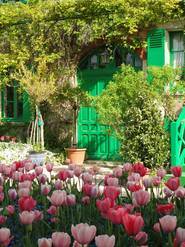 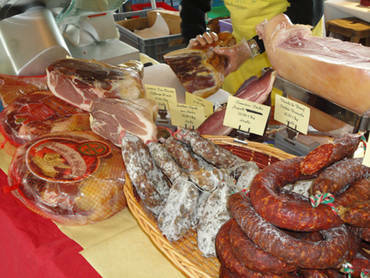 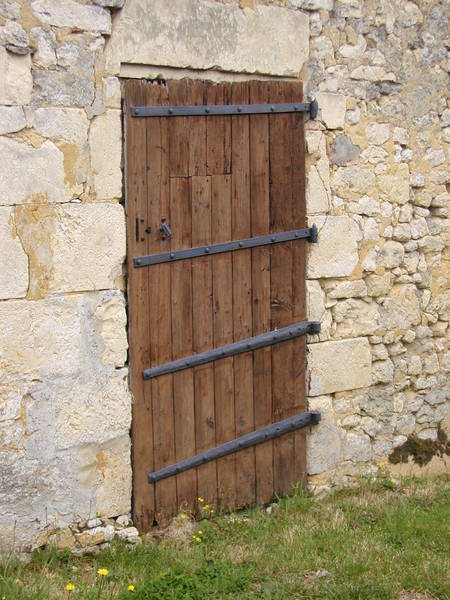 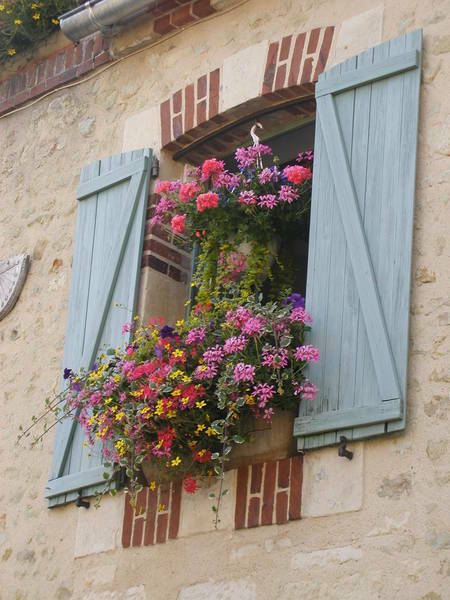 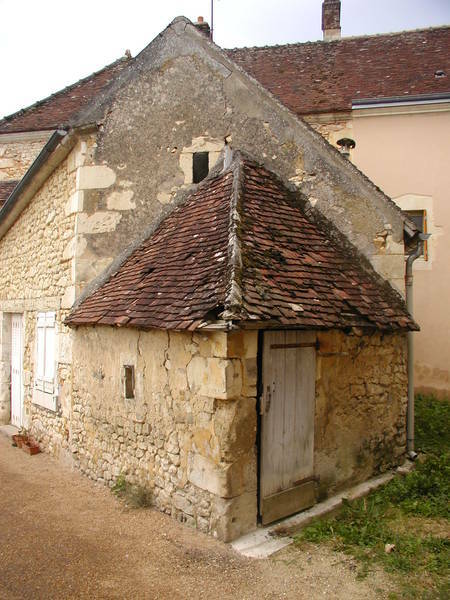 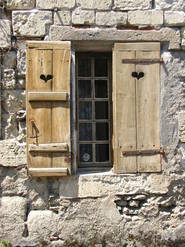 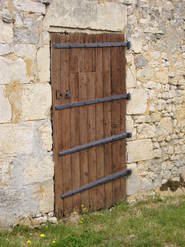 Hopefully you will get a feel for what makes true French country so popular!